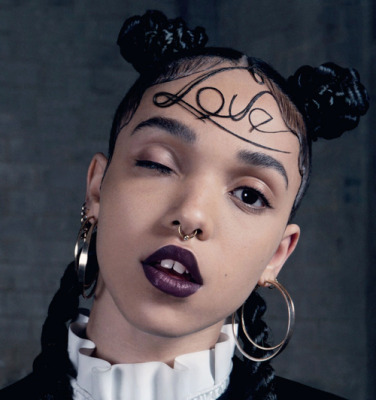 FKA twigs is an up and coming Illuminati pawn singer from England who has recently been trust into the media spotlight. She is more recognized in America as being the current girlfriend of actor Robert Patterson of Twilight movie fame. Like many before her she fails to hide whom she works for. To be famous in any entertainment realm you have to accept the Illuminati Puppet contract. 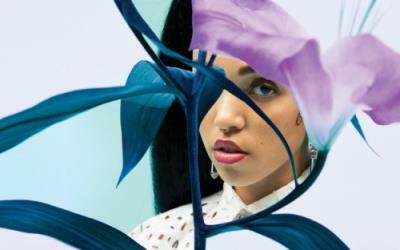 Twigs apparently has done just that.